Dan is the Founder and Clinical Director of Oakwood Family Treatment Centers. He holds a Masters Degree in Social Work from the University of Southern California. 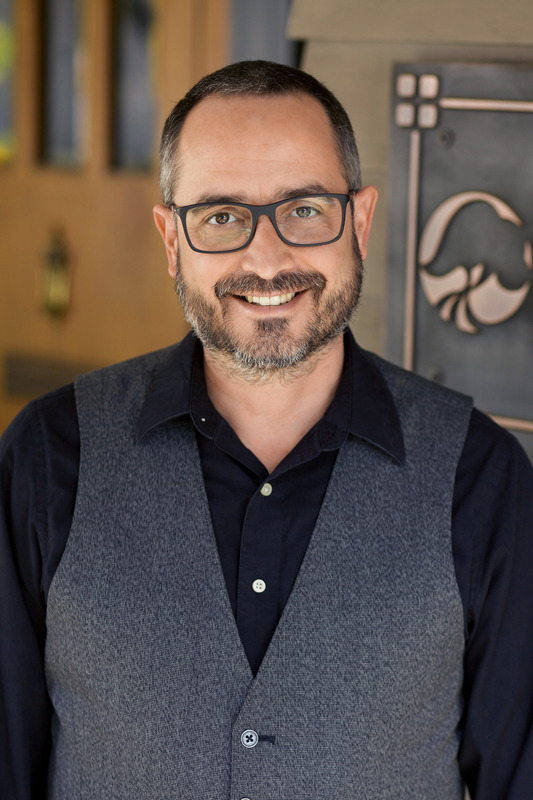 Daniel has an extensive background and work history treating adolescents, young adults and their families for over 30 years as a psychotherapist, clinical director and consultant in both outpatient and residential programs. 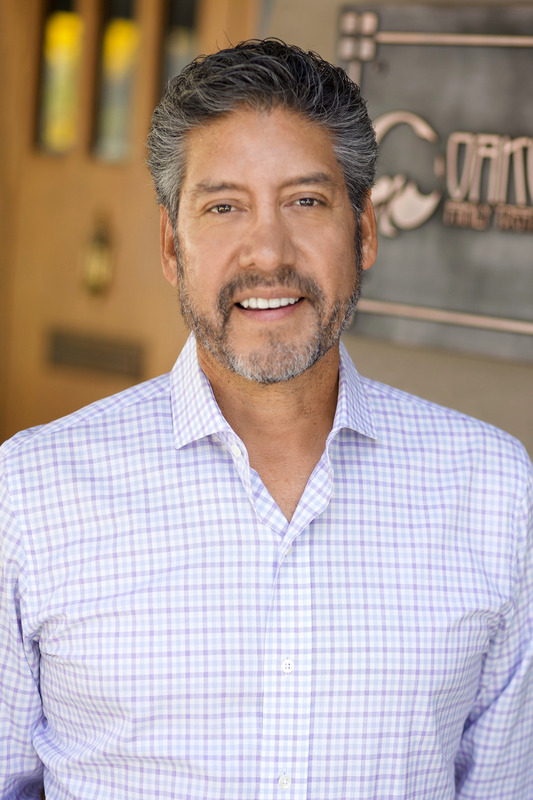 He is also in private practice, effectively treating such disorders as anxiety, trauma, family conflict, co-dependency, depression, ADHD, self-harming behaviors, and self esteem. Dan is committed to a mindful practice, using an integrated approach involving the mind and body with an emphasis on the inner process of healing through acceptance, compassion and authenticity. He incorporates a brain-based neurobiological perspective that helps highlight and define the treatment strategies and approaches he employs with his clients. Through his teaching, Dan has a unique ability to bring a language to his clients and the young people in the Oakwood program that helps them understand, identify and integrate the necessary skills that will ultimately guide them on a path towards well-being and improved mental health. In his personal time, Dan enjoys spending time with his family, going surfing, hiking, camping, swimming, practicing yoga and is an avid LA Kings fan. 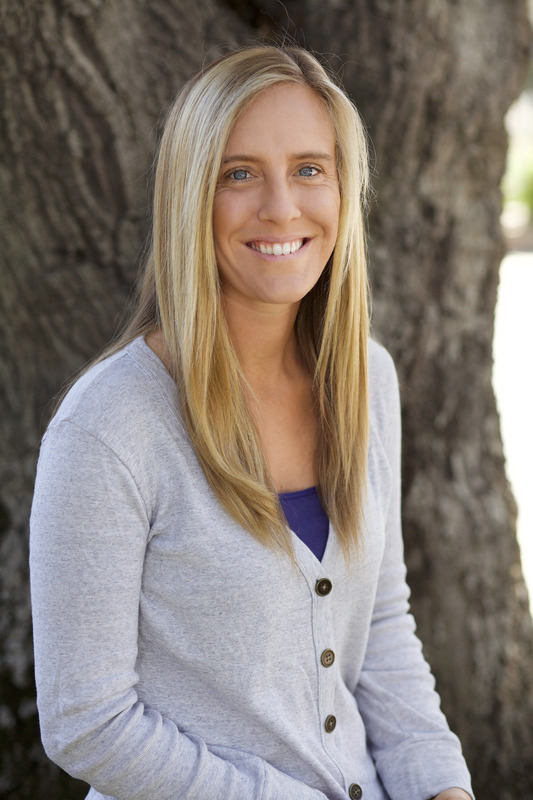 Kat is the Program Coordinator for our Intensive Outpatient Program and also serves as a Therapeutic Mentor. At Oakwood, she facilitates both teen and multiple family group therapy sessions, provides individual counseling and one-on-one mentoring, and co-dependence and relapse-prevention education sessions. Kat has a profound capacity to connect with and provide guidance to both teens and parents in the Oakwood programs. She has a strong, but caring, approach that helps create an emotional safety net for the teens and young adults in our program. She obtained her Masters Degree in Marriage and Family Therapy with a specialization in trauma from Pacific Oaks College. Kat is dedicated to her own recovery and remains actively involved in the 12-step community. Kat speaks at local high schools to teens and educators about obsessively-driven behaviors and risk-taking behaviors and encourages healthy lifestyle choices and activities. Kat loves cooking, gardening and spending time with her family, which includes her beloved dogs, Bubba, Harley, Dillinger and Olivia. 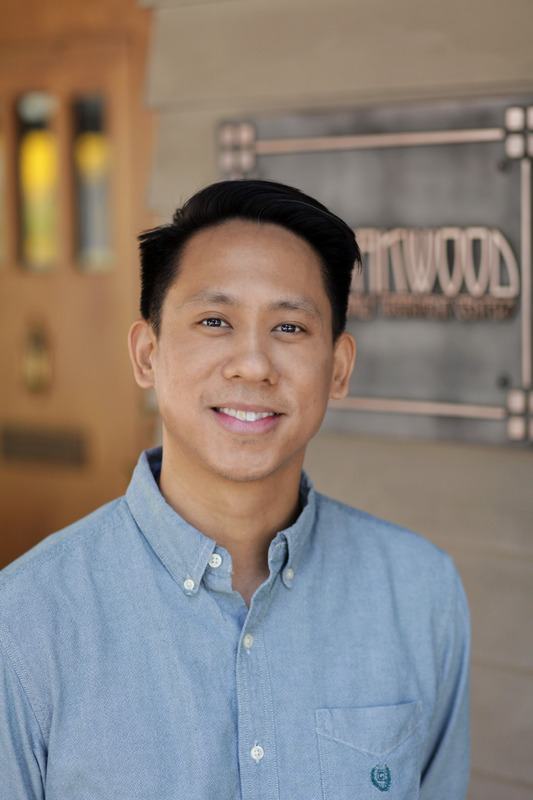 Jason is a Therapist and Therapeutic Mentor for Oakwood’s Intensive Outpatient Program, Therapeutic Mentoring Program, and Counseling Center. He received his Master’s in Clinical Psychology from Antioch University with a concentration in Spiritual and Depth Psychology.The journey of life can offer us experiences that bring much joy as equally as it can bring much suffering. However, it is through our suffering that we have the capacity to turn our deepest pain into our greatest strength. Jason holds a holistic view to psychotherapy that emphasizes the importance of the whole and the interdependence of its parts. As an advocate and collaborator, Jason works alongside clients to embark on a path of self-discovery to create healing, empowerment, and transformation. Brooke is a Program Therapist and Therapeutic Mentor for Oakwood’s Intensive Outpatient Program, Therapeutic Mentoring Program and Counseling Center. She is a Registered Associate Clinical Social Worker. She received her Bachelor’s degree in Psychology from Seattle Pacific University and her Master’s degree in Social Work from Azusa Pacific University. 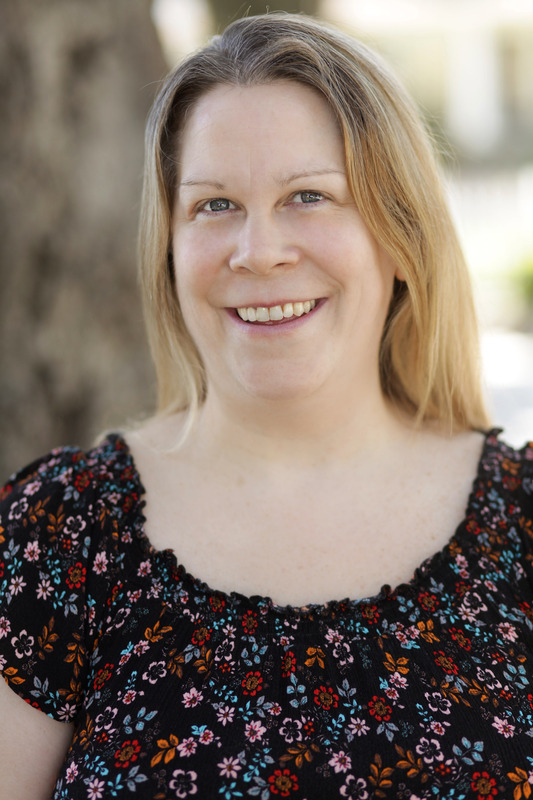 Brooke is a client-centered therapist working alongside individuals, couples, and families. Her background and training is in working with parents and children facing school, life, self-esteem, relationship, foster care, adoption, and mental health related issues. She incorporates a family systems perspective into her therapy to explore underlying issues and patterns of behavior that impact daily functioning and wellbeing. Brooke enjoys working alongside clients in their pursuit of health and wellness in all areas of their lives. Ann is a Therapist and Therapeutic Mentor for Oakwood’s Intensive Outpatient Program and Counseling Center. She received her Psy.D. in Psychology from The Chicago School of Professional Psychology. She is currently completing her licensure in California. Dr. Moore is a compassionate provider of individual, couples, parent coaching, and family therapy. She collaborates with clients to understand presenting issues that contribute to negative outcomes. Working together to replace maladaptive thoughts and behaviors with healthy productive thoughts to help clients create forward momentum. Focusing on family dynamics to explore the smaller relationship dyads within; parent/child, siblings, couple, and the roles they played. Jason is a Therapist and Therapeutic Mentor for both the Intensive Outpatient and Therapeutic Mentoring Programs. He graduated with honors from Harvard University with a Bachelors in Social Science and holds a Master of Arts in Marriage and Family Therapy from The California School of Professional Psychology at Alliant International University where he is completing his doctorate in psychology. Jason is a registered Marriage and Family Therapy Intern. He works with diverse clients from all walks of life. No two people are the same and there is no one size fits all solution to life’s challenges. Jason works with his clients to create a personal plan to overcome whatever issues they are facing. He works with current or past trauma as well as anxiety, phobias, depression or feelings of disconnectedness. He works with individuals, teens, couples and families having trouble with their relationships or meeting their life goals. 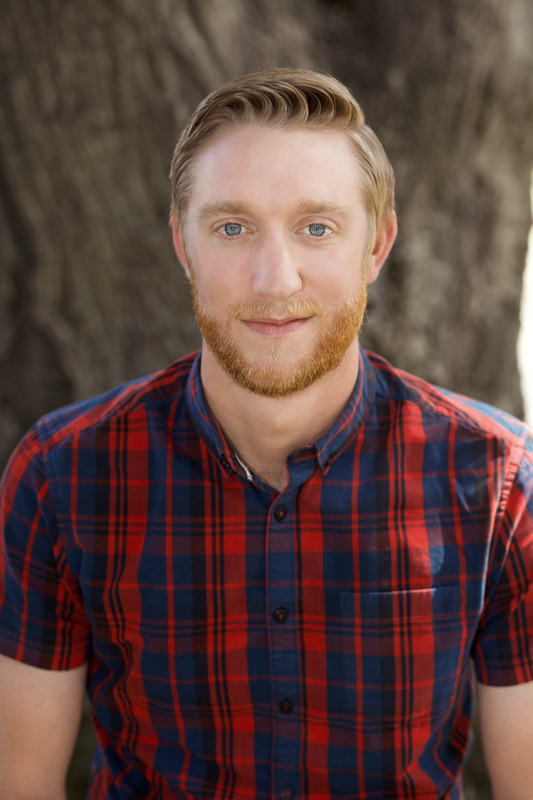 Jason is trained in traditional modes of therapy such as Experiential, Solution Focused, and Narrative as well as Internal Family Systems, Trauma-Focused Cognitive Behavior Therapy, Motivational Interviewing and The Matrix Model of Recovery. Jason loves camping with his family, making chili over an open fire, theater in the park and spending time in or on the ocean. Stephen is a Therapeutic Mentor in our TMP program and also serves as a part-time Counselor in Oakwood’s Intensive Outpatient Program. He holds a Bachelors Degree in Psychology with Departmental Honors from Seattle University and is currently earning his Masters in Social Work (MSW) from University of Southern California with the intention of becoming a Licensed Clinical Social Worker (LCSW). In addition to his time at Oakwood, Stephen also works full-time as a Social Worker at the Los Angeles Department of Children and Family Services. Previously he served as an Assistant Counselor Intern in an IOP program for young adults with trauma-related issues, a Line Counselor for a residential facility for adolescent boys and a Behavioral Interventionist for autistic youth. In his spare time, Stephen enjoys reading, watching Premier League soccer, and any form of competition. He loves coffee, music, and his family above all other things in life. Shannon earned her Masters degree in Clinical Psychology with an emphasis in Marriage and Family Therapy from Antioch University. She holds a Bachelor’s degree in Psychology from Ohio Wesleyan University where she was a varsity athlete in Field Hockey. Shannon’s approach blends years of experience, education, and professional training with insight, mindfulness, and compassion. 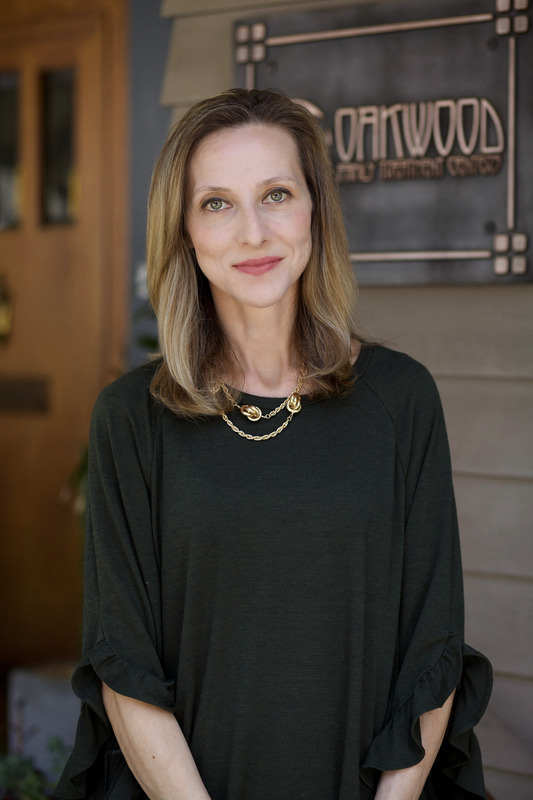 For the last decade, Shannon has worked in various settings including adolescent psychiatric facilities, dual diagnosis treatment centers, sober livings, women’s trauma centers, and drug and alcohol rehabilitation centers. She has received ongoing specialized training in treating sexual trauma, domestic violence, and childhood abuse and neglect as well as utilizing DBT and CBT to treat anxiety and Axis II disorders. Michelle is the Billing and Administrative Manager. She is excited to bring over a decade of Administrative and Accounting experience in medical settings to Oakwood. Previously, she managed a psychology clinic that treated people with attention and learning issues. She earned a Microsoft Word Expert Certification in 2006 from Lane Community College, and enjoys helping others with computer issues. She uses her managerial and technical expertise to evaluate and improve office functioning in ways that benefit Oakwood. In her spare time, Michelle enjoys gardening, music, the outdoors, and caring for animals. She is married to her husband of 14 years and has 3 cat kids — Sampson, Snowball, and Twister.